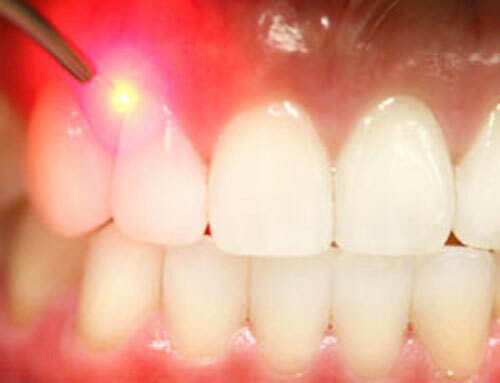 Our soft tissue laser allows us to treat gum disease removing infection with a faster healing time. This new dental technology has shown excellent results with our patients. Our dentist can advise if this treatment is suitable for you.